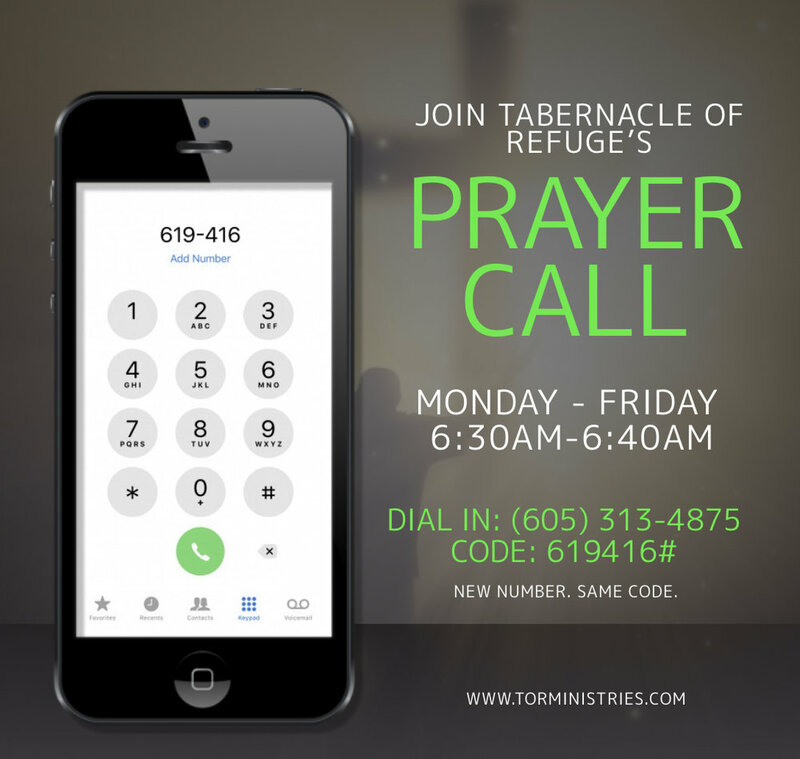 Contact — Tabernacle of Refuge Ministries Inc. Contact Us for more information. Have a prayer request? Click below to send it to us. Thank you! We will be praying with you!